Diamonds come in a variety of different colours. Each of the colours has a value assigned to it. Coloured diamonds are considered fancy diamonds and they are typically rarer than your colourless or white diamond. 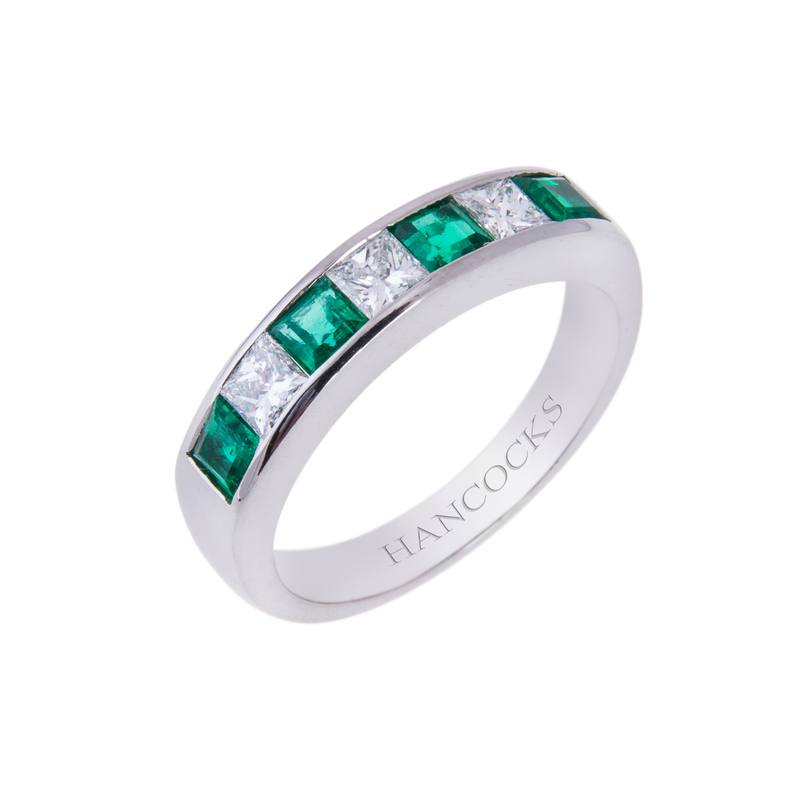 For example blue diamonds, green diamonds, and red diamonds are more expensive because their colour is rare. A diamond with yellow, pink, or a white colouring will be less expensive. D colour diamonds, which we will discuss below are considered the best diamonds to buy. The D colour diamond is a colourless diamond, which means it lacks in all colour. About 20 percent of the D colour diamonds found are worthy of using in fine jewellery. Of those 20 percent they often have a yellow tint that will range from mild to severe. When choosing diamonds you need to understand the grading scale. By knowing how the grading scale works you will be able to pick the best value. The scale ranges from D to Z with D meaning the absence of colour. Z is a fancy yellow diamond. The GIA, AGS, and EGL are three gem labs which certify colour of diamonds and their values. Certifications are important for insurance and other purposes. On the grading scale D, E and F are typically transparent diamonds. Since D colour diamonds are most rare the price will increase with the transparency. Other facts that go into evaluating the D colour diamonds are the clarity, cut, and carats. 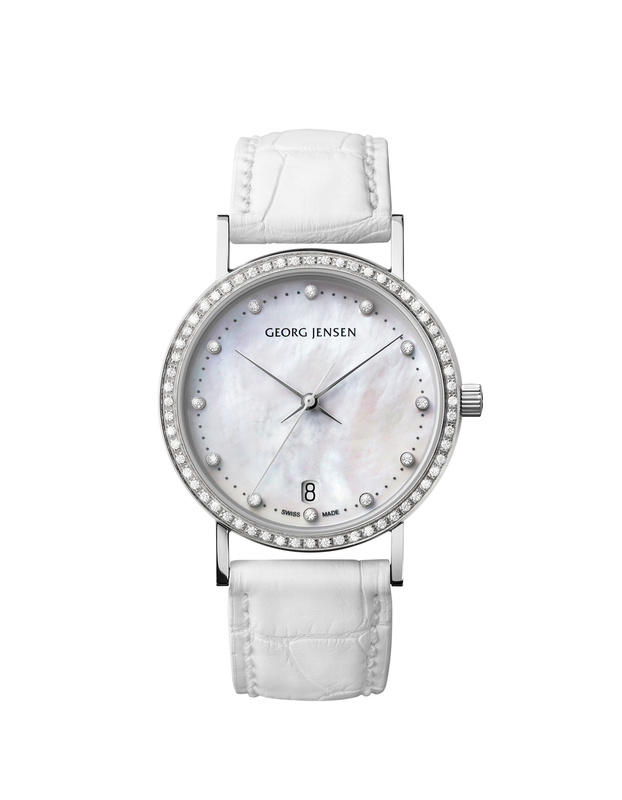 These four elements have every effect on the price of the diamonds. To give you an idea of the ratings if you have a D colour diamond, which you compare to in E, you will notice the E is 25 percent less in value than the D colour diamonds. The last factor to consider with D colour diamonds is the fluorescence. The diamonds are put under a UV light as well as irradiation to determine the colour and inclusions it might have. Depending on what the diamond absorbs this will give it the colour rating of D or something lower on the scale. Hancocks Jewellers is located in Manchester. Their store sells a wide range of white diamond jewellery. 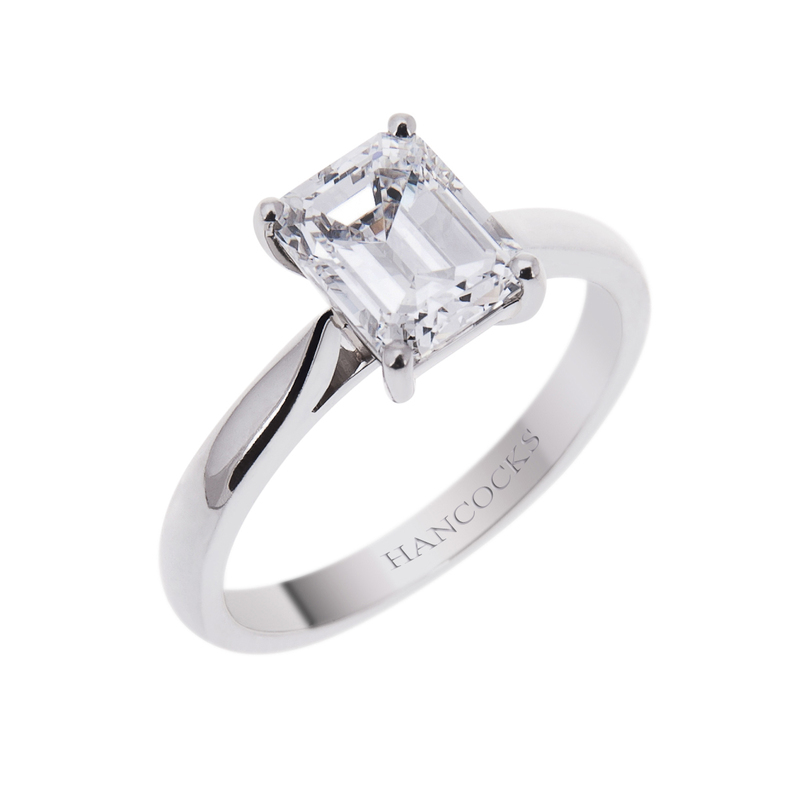 Hancocks Jewellers pride themselves on having something for everyone, and many of their pieces fall into the D colour diamonds category. 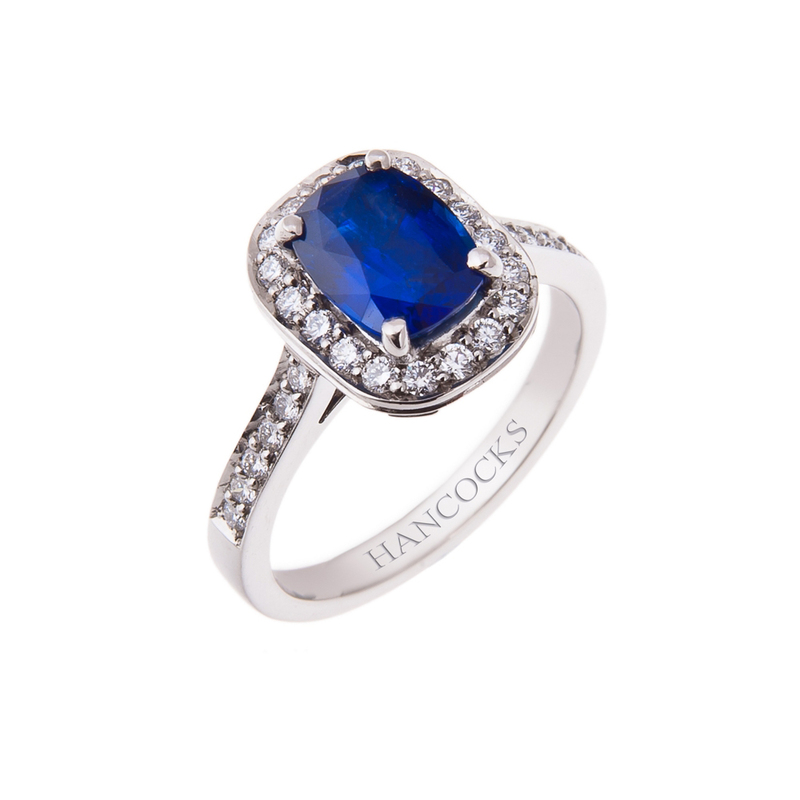 By understanding the information above you can find the perfect bespoke jewellery at Hancocks Jewellers.